Avi Rosenfeld graduated with a BA in Jewish Studies from the University of Washington in Seattle. 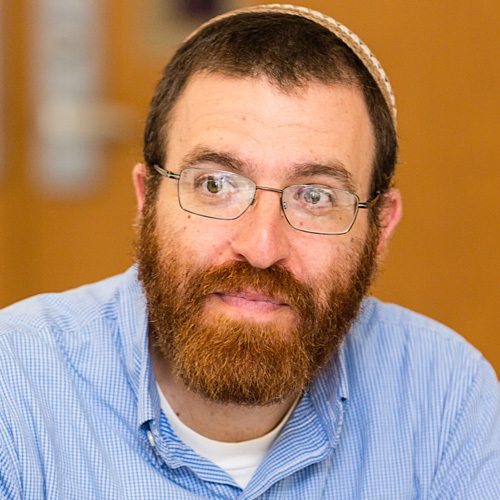 Avi spent many years in Israel, learning at Yeshivat Bat Ayin and The Hebrew University and working for the Livnot U’Lehibanot and Isralight programs. While at YCT, he interned at the Hebrew Home in Riverdale, Brown University Hillel, The Sixth Street Community Synagogue in the East Village and Beth David Synagogue in West Hartford, CT. Avi is certified in the shechita of ofot. Upon ordination, Avi returned to his hometown state along with his wife, Rachel and 3 kids to create an open orthodox community. Following a year long residency at Swedish Medical Center, Avi become a staff chaplain.